Who did Models Direct work with in 2018? Start-Rite Shoes, Hive, Hasbro Toys, AXA Healthcare, Natwest, Sky Sports, Deliveroo, Watches of Switzerland, Bluewater Shopping Centre and Poundland……. 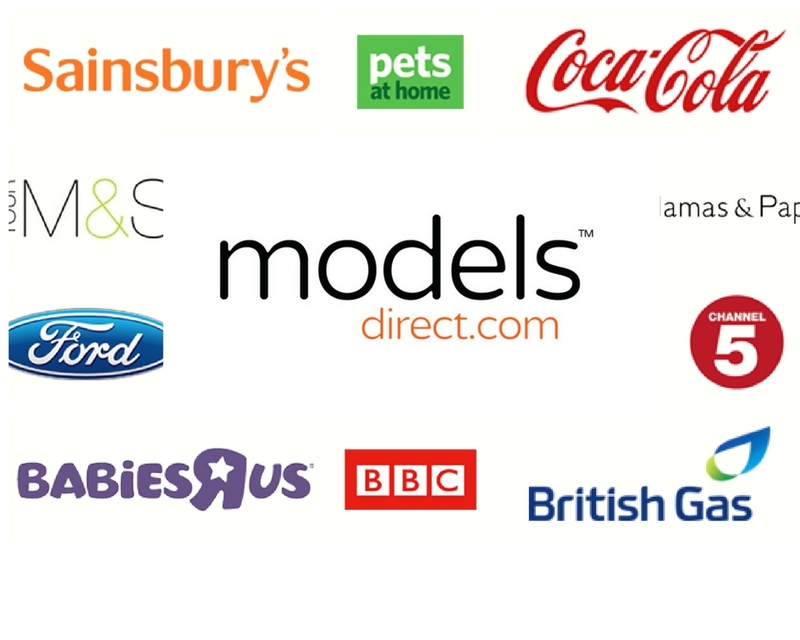 are just some of the large well known household names Models Direct have worked with in 2018! The Models Direct Assignments team work very hard every day speaking to regular and new clients, all the time building relationships and understanding their clients business. 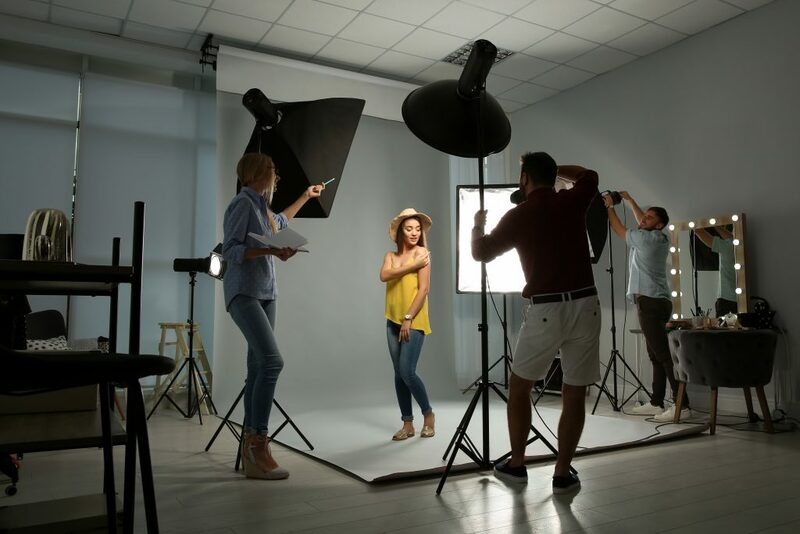 No matter the size or budget of the assignment the client will often have a clear vision of the type of model or models they want to represent their brand, this is where the the bookings team use their expertise and knowledge to source the perfect models. 2018 has also seen our models work all over the UK and overseas, Models Direct is not just national, but International too! Models Direct represents models and talent across the world, so the team have the resources to provide talent to clients wherever they may be based or the shoot is taking place, this is an area of development for Models Direct in 2019 and we couldn’t be more excited! Models Direct has also been delighted to be able to send out some big pay cheques to their models this year too, ranging from hundreds to thousands of pounds. The team love to hear from models what they have used the money for, we know one model family treated themselves to a hot tub with their earnings this year!! Social Media is the way of the world now, especially in the modelling and entertainment industry, 2018 has been a year of growth in this area and it’s an amazing channel for the team to show new and aspiring models what the agency is doing, share model and client feedback, show behind the scenes footage of assignments and of course share amazing final images of our models. The Models Direct blog has also grown and subscriptions are higher than ever which is amazing allowing the team here to have regular and instant contact with you! If you haven’t yet subscribed to the Models Direct Blog then you can here…..
Come and get social with us too! With the start of a new year just around the corner you may be considering trying something new, want to showcase your talents or need a new direction in your life, why not see if you have what it takes to join the Models Direct team? You can apply to be a model here – Good Luck! The Bookings team at Models Direct are very excited for 2019 and what new clients it may bring….. so if you need new faces to represent your brand in 2019 then get in touch with us! Whatever the brief or budget the Models Direct team will find the perfect person for you. The Models Direct team would like to take this opportunity to wish all our models and clients a very Happy Christmas and a wonderful New Year! Models Direct Booking Agents in Action! Check out Models Direct Booking Coordinator Marie in action! !